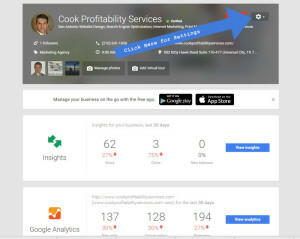 When You Need to Add a Manager to Your Google Plus or Google My Business Page. Google supposedly gives the instructions on how to do this here: Add and remove page managers – Google My Business Help. But Google packs a ton of stuff into their pages and navigation is not that intuitive. In fact, its downright hard to follow. If you are having trouble, try these step by step instructions on how to add someone to help you manage your Google plus or Google My Business Page. Step 1. Log in to your Account. Your gmail account allows you access to many Google products. So lets get started, log in to your GMAIL account. 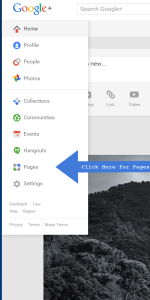 Step 3: Access the Google Plus Menu. You will see Google + Home in the upper left. Click there for the full menu. You are looking for PAGES. There will be a MANAGE button on each page that you have in your account. Click the manage button and finally you are at the place you need to be to grant access to another person. This will take you to your settings page. 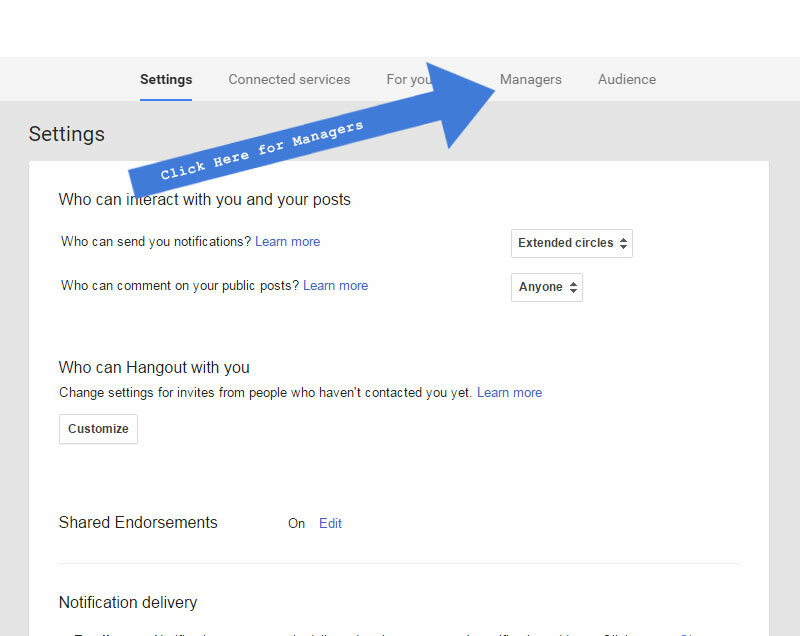 Step 6: Now You Still Have To Navigate to Google Plus Managers. 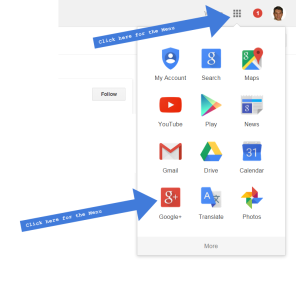 Step 7: Finally You Can Grant Access To Your Account – Google Plus and Google Business Page is the same thing in this case. Now the interface becomes intuitive. You can click on Add Manager and just enter the email address of anyone who you need to assist you in managing your page. They will get an invite to manage your page with you.